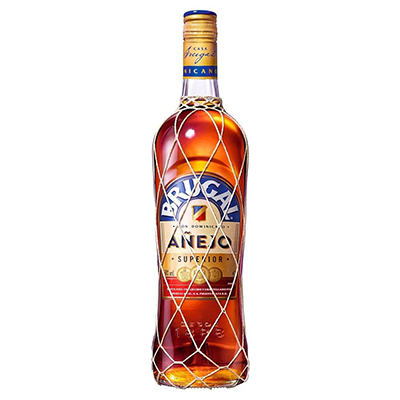 Brugal Anejo is a gold rum distilled from fermented molasses. 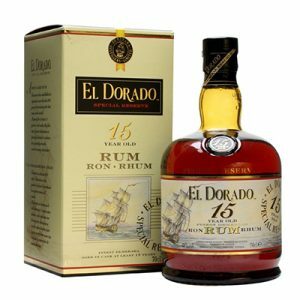 It is mixed from a blend of rums aged 3 to 5 years in used whisky and bourbon barrels, to produce a full taste and depth of character. 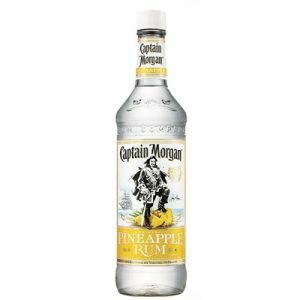 Enjoy this rum with a little ginger beer and a slice of lime. 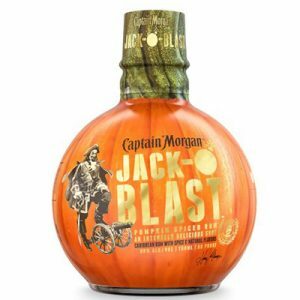 It also mixes well with almost any tropical fruit.